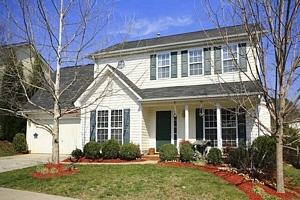 Please feel free to click on the Link to view the: Monteith Park Homes for Sale in Huntersville, NC. 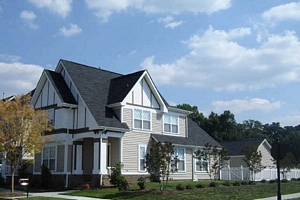 Also enjoy the Monteith Park Townhomes for Sale in Huntersville, NC. 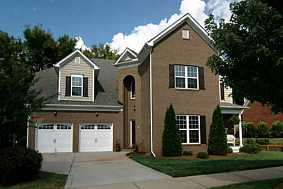 Please feel free to click on the link to view the Monteith Place Homes for Sale in Huntersville, NC. 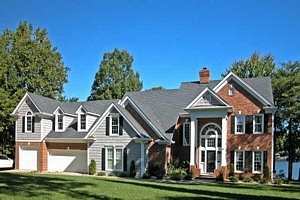 Please click on the link to view the Stone Hollow Homes for Sale in Huntersville, NC. 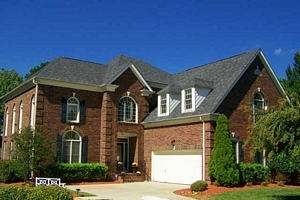 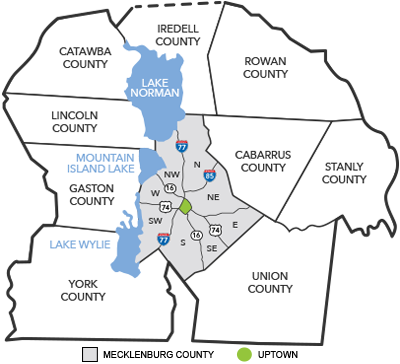 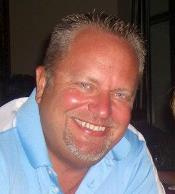 Please feel free to click on this Link to view the Stephens Grove Homes for Sale in Huntersville, NC. 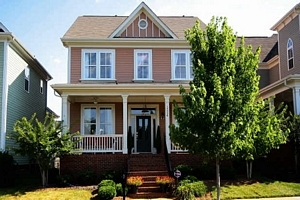 Please click on the Link to view the Blythe Pointe Homes for Sale in Huntersville, NC. 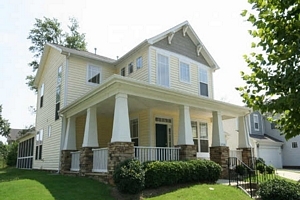 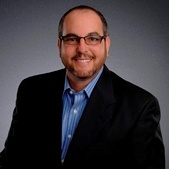 Please click on the Link to view the Riverdale Homes for Sale in Huntersville, NC.